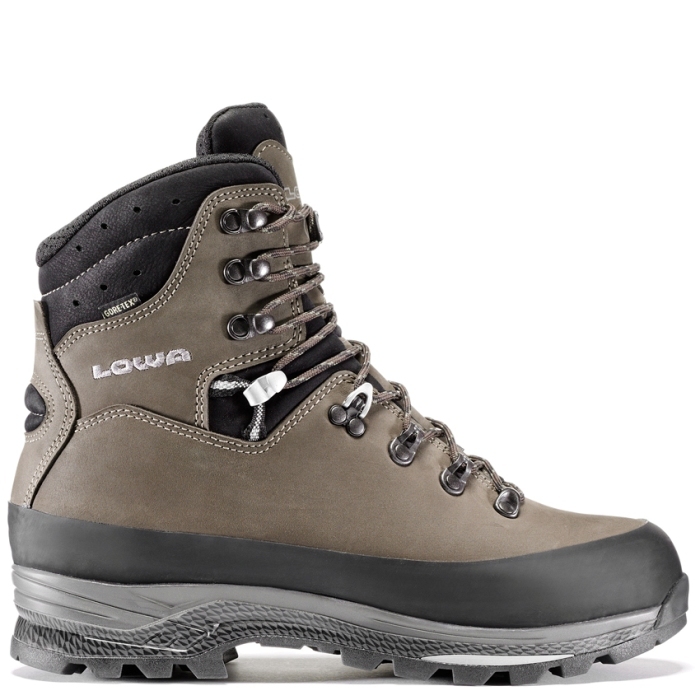 The LOWA Tibet Pro GTX® is ideally suited to strenuous treks and multi day tours with a heavy backpack on the most demanding terrain in all corners of the world. The upper and sole construction offer a perfect fit and stability, excellent cushioning and optimum roll-off motion, details that match the demands put upon them. 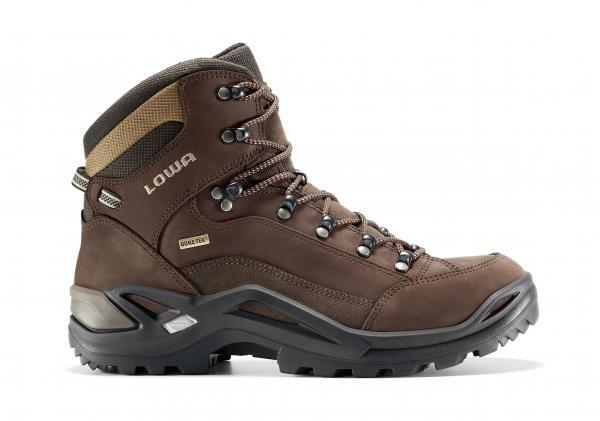 Lowa Boots are, in our opinion, the best boots money can buy. Lowa Boots are widely issued to the British Army and Military units around the World and they are extremely popular with soldiers. Lowa's are amazingly comfortable and are like putting on a pair of slippers the first time you slip them on your feet. They are the most comfortable boot manufacturter we have come across and we have tested alot of footwear over the years. 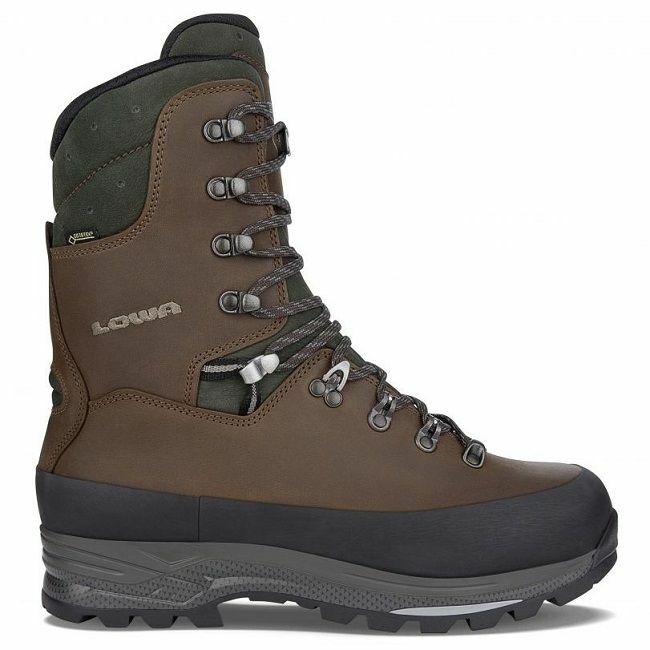 Everything else we have used has been rejected and this is from a complete range of products from very well known boot manufacturers at a complete range of prices and none of them came close to Lowa's. This really is a case of you get what you pay for, they are made from top quality materials in Germany and they are perfect for Hunting, Stalking, Bushcraft, Hill Walking and pretty mauch any other application you want to use them for. 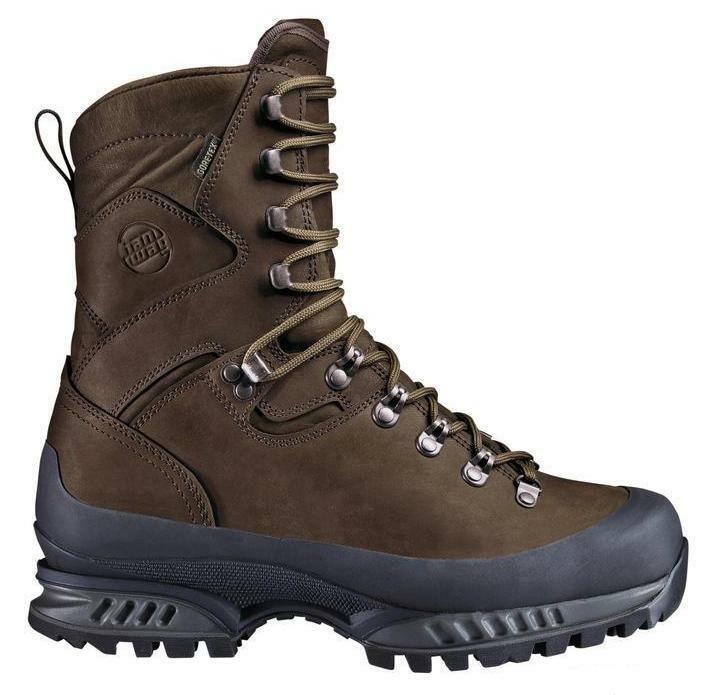 Handcrafted in Germany the Tibet is the most popular hard-duty backpacking boot. Ideal for carrying heavy (50+ lbs.) loads, over long distances in rugged terrain and extreme weather conditions. The ankle has been slightly improved with a softer flex than the original Tibet.